Content marketing doesn’t drive results for most businesses. But one of the most common reasons is that you don’t have good content marketing goals. If you don’t have goals you’re moving towards, you have no idea whether you’re succeeding or failing. 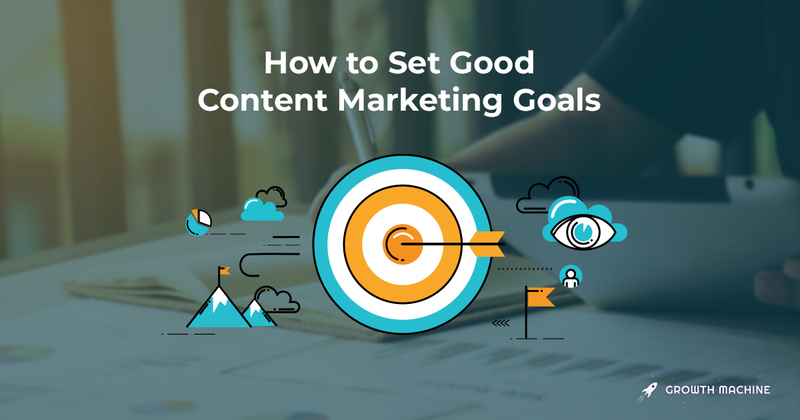 But setting good content marketing goals isn’t as simple as putting down a number like “100,000 visitors a month” and seeing how you’re doing compared to that each month. If you did, then every month you could just say, “Getting closer!” and it would still be useless. What you need is a more detailed set of goals to check your monthly performance against, and to give you a sense of whether or not content marketing even makes sense for you in the first place. In this article, I’ll explain how you can set good content marketing goals to check your progress against on a monthly basis, and how to create rough predictions of how much traffic you could get from your strategy depending on how well you execute it. 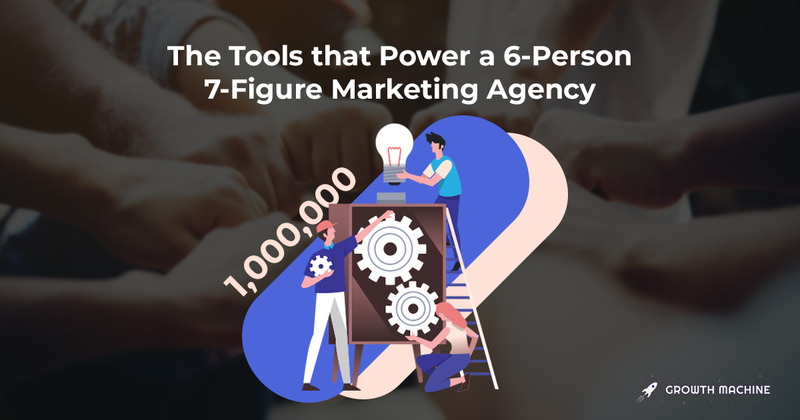 By the end, you’ll have a detailed spreadsheet showing exactly what amounts of traffic you should be aiming for each month, and how much traffic you could have in a year if you faithfully execute your plan. Most articles on setting marketing goals make the mistake of suggesting you pick a single metric, the “one metric that matters,” and then focus on optimizing around that one number. It’s terrible advice. Focusing on a single metric can end up hurting your broader goals by encouraging behavior with bad second-order effects. For example, if you just try to optimize traffic, you might get a ton of readers but have none of them convert to customers. Or if you try to optimize conversion rate, you might get a great conversion rate but only a couple hundred visitors a day. 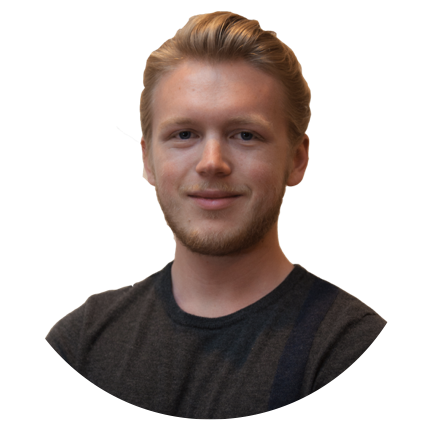 You can also run into funny situations like one I had at a previous job where we obsessed over last-touch conversion attribution, which meant we were competing internally to be the last person to interact with a customer before they started paying. The easiest solution to the problems of “one metric that matters” is paired metrics — watching two complementary metrics in unison, and working on managing both at the same time. In the case of content marketing, this is almost always a combination of traffic and conversion. You want your traffic to go up, while your conversion rate from that traffic increases or at least stays constant. So we really need two sets of marketing goals: conversion goals and traffic goals. The first part of setting a good conversion goal is deciding what kind of conversion you want to optimize around. For almost all sites, I suggest using email sign-ups as your conversion goal. It’s easy to track, easier to convert first-time readers to, and it allows you to keep building your relationship with new prospects instead of expecting them to immediately buy from you. To start, pick 2% if you have a generic call to action (like “get our free PDF”) and 5% if you have a value-based call to action (like “get 10% off your first order”). Or, if you already know your conversion rate, set your goal to that plus 1%. 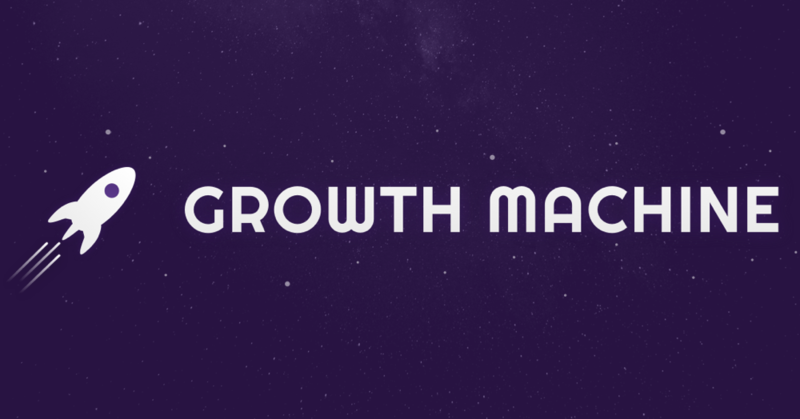 This will give you a good conversion goal to track your success against as you grow. Whenever you successfully reach your conversion goal for a month, try increasing it another percent, and see how high you can get it. Generally, if you can get above 5% conversion to email consistently you’re doing exceptionally well, and once you’re at that point it might make more sense to focus more on traffic. That covers the conversion goal. Now we need to dig into setting good traffic goals. This is where goal setting gets tricky. I mentioned before that you don’t want to set an arbitrary number and shoot for it, so how should you set more robust goals to consistently check your success against? This tells you how much traffic per month at the end of three, six, nine, and 12 months would be considered Low, Good, Great, and Excellent, based on the total traffic you can capture from looking at the collection of keywords you’re going after. 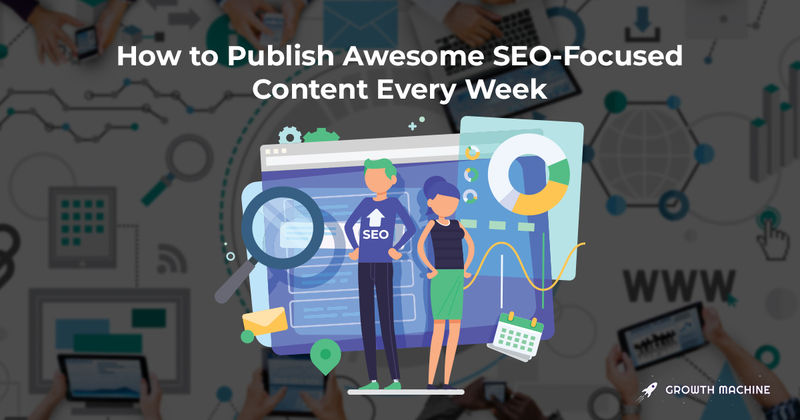 To create it, you first need to come up with an SEO-focused content plan like I outlined in our article on the Wiki Strategy. You should have at least 50 search terms you’re going to create articles to try to rank for in order for this estimate to be useful. Note: we use Ahrefs volume data for this article; your results may vary using data from other SEO tools. As soon as you paste in your own content plan’s keywords and volumes, the rest of the spreadsheet will automatically update to make your goals for you. It’s a measure of how many articles you plan on publishing per month. We typically recommend 12 (roughly three per week), but if you’re strapped for time you might set this to eight, or if you want to be aggressive, 16. Whatever you change it to, the rest of the spreadsheet will automatically adjust. Now here’s what’s going on in the rest of the sheet. The big chart looks at how many articles you’ll be publishing each month, then calculates the average traffic per article, multiples it by the total number of articles you’ll have, and discounts the total traffic by how long you’ve been working on the content. It then spits out a number for the total “discounted traffic,” or how much traffic you could be getting if you did everything perfectly. I typically recommend most people aim for the Good number. If you’re going to be putting a ton of resources into link building and promotion, you could aim for Great, but if you start there it could be demoralizing. Also, don’t get discouraged if you are below these goals in the first few months.It can take a while to get out of Google’s tendency to not rank newer sites, so if you’re just hitting the Low number in the beginning, don’t worry about it too much. But if you get to month six and still can’t break the Good number, it might be time to reassess your strategy. The last step is to set up a good tracking spreadsheet where you can monitor these goals. Now the process is simple. Check back in each month with how you’re tracking against your goals and make any adjustments to your strategy as necessary. Your content marketing goals are covered for the next year!